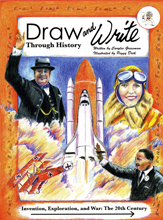 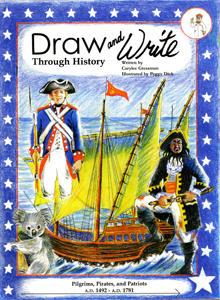 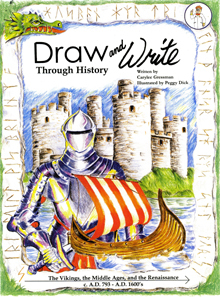 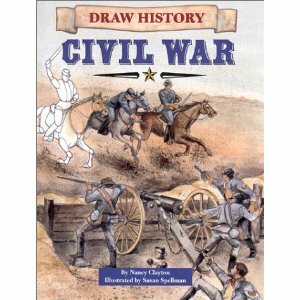 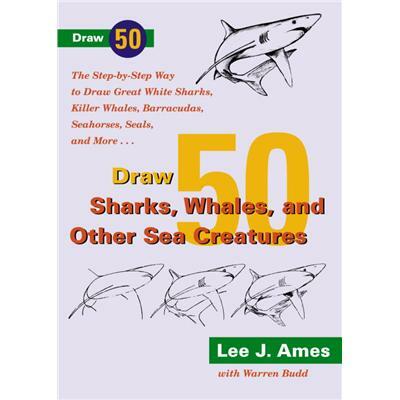 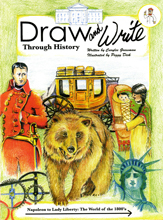 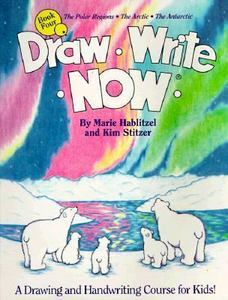 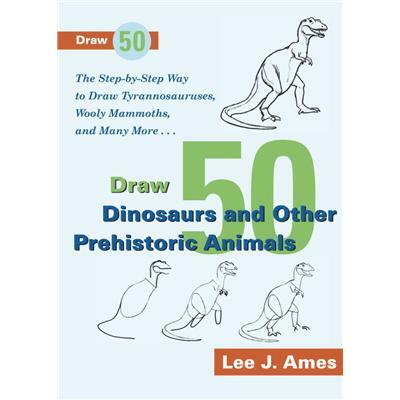 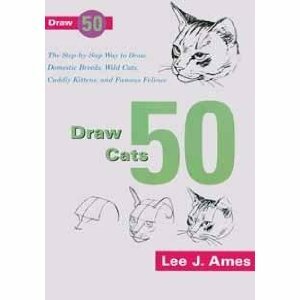 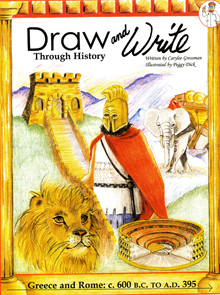 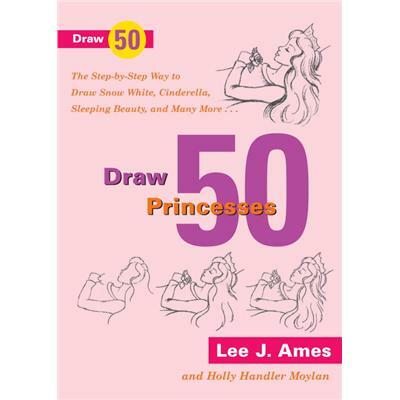 Draw 50 Cats Author: Lee J. Ames Cover: Paperback Step-by-step way to draw 50 Cats, domestic breeds, wild cats, cuddly kittens, and famous felines. 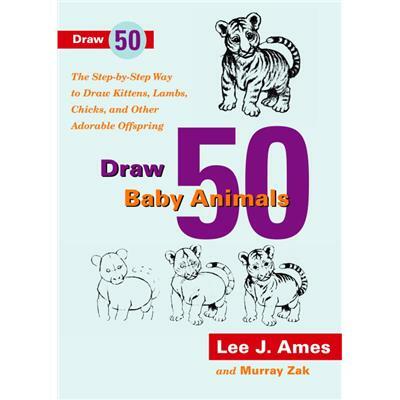 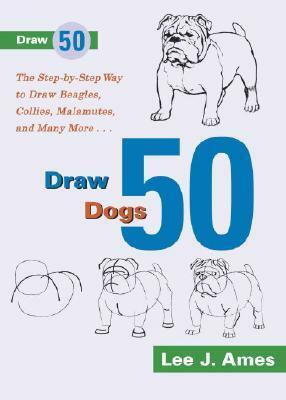 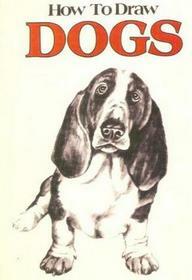 Draw 50 Dogs Author: Lee J. Ames Cover: Paperback The step-by-step way to draw Beagles, Collies, Malamutes, and many more! 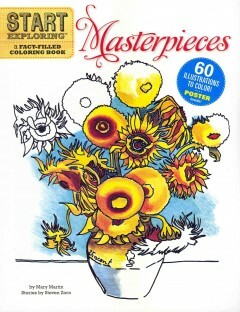 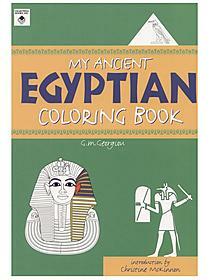 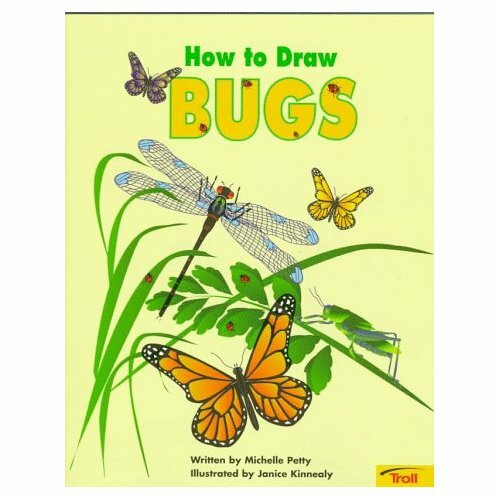 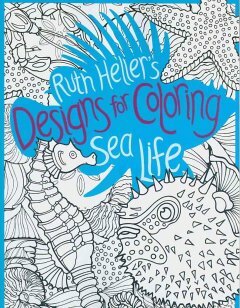 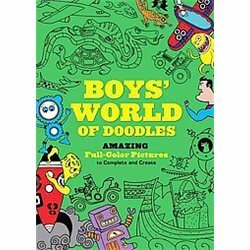 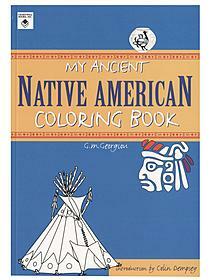 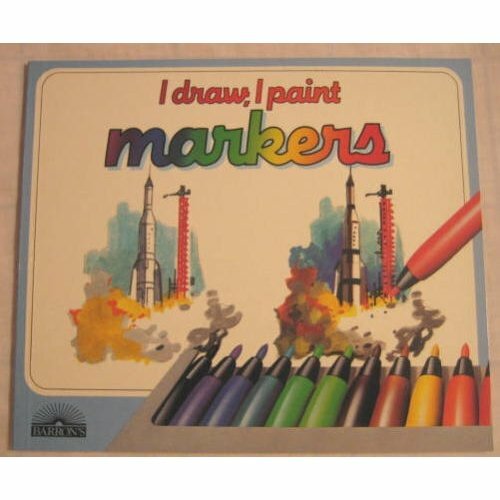 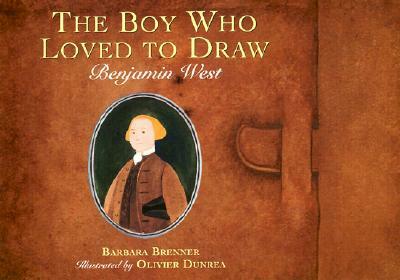 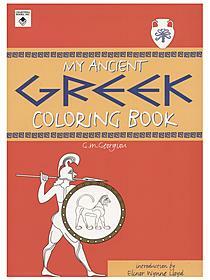 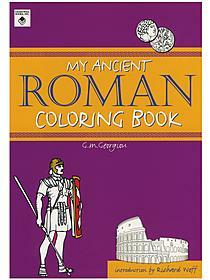 I Draw, I Paint: Markers Author: Isidro Sanchez Illustrator: Jordi Sabat Cover: Paperback Advanced instruction for art with markers. 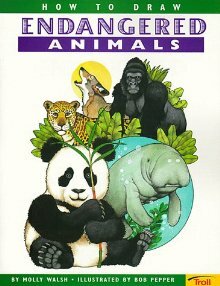 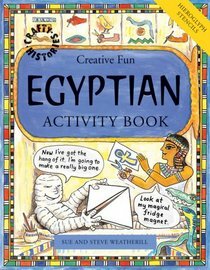 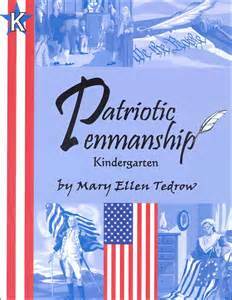 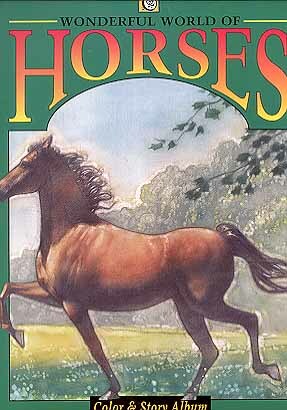 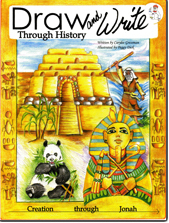 Start Exploring: Masterpieces Author: Mary Martin Stories by: Steven Zorn Cover: Paperback Includes 60 illustrations and a poster to color. 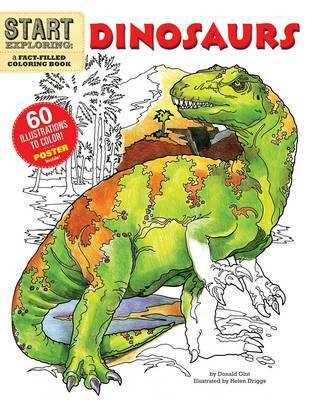 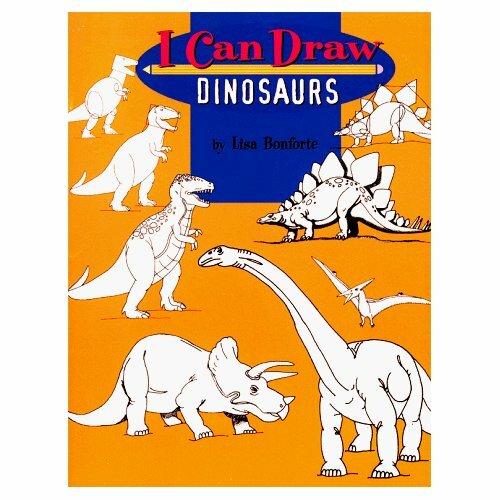 Start Exploring: Dinosaurs Author: Donald F. Glut Illustrator: Helen I. Driggs Cover: Paperback Includes over 150 illustrations and a poster to color.